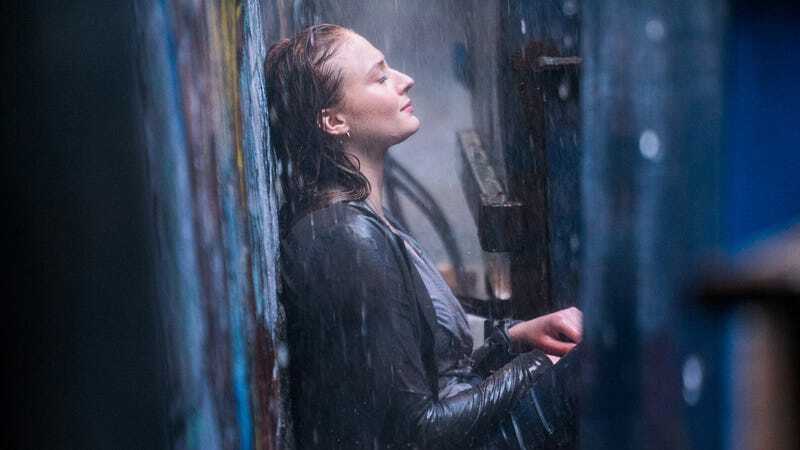 Sophie Turner in Dark Phoenix. The release dates of two upcoming X-Men movies, Dark Phoenix and New Mutants, were both just pushed into 2019. 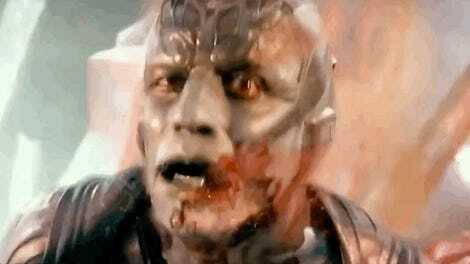 Why did 20th Century Fox delay, or in the case of New Mutants, delay again, the continuation of its precious X-Men franchise? Well, Collider is reporting that in both cases, test screenings are the culprit, but for very different reasons. Josh Boone’s New Mutants, starring Anya Taylor-Joy, Maisie Williams, and Charlie Heaton, was originally supposed to be released April 13. It was then pushed to February 22, 2019 and now, it’s been moved to August 2, 2019. The reason, according to the report, is that while Boone is happy with the current version of the movie, the studio wants it to be scarier. To make that happen “at least 50 percent of the movie may be reshot, and they’re adding one or two new characters who will be present throughout the entirety of the film.” This, of course, is not sitting well with Boone and will take some significant time to film, hence the long delay. Dark Phoenix is a bit more cut and dry. Directed by Simon Kinberg, and starring Sophie Turner, Jennifer Lawrence, Michael Fassbender, and others, it was supposed to be released November 2, 2018 but is now coming out February 14, 2019. That’s a shorter delay and the reason, according to Collider, is that after a test screening, the filmmakers realized they needed to do some reshoots. But the cast is very famous, and therefore in demand, so the only time they could get everyone back together is in August or September. (Turner, for example, is halfway across the world filming Game of Thrones.) That didn’t leave enough time for post-production on those scenes so the release date got moved. And it’s a pretty good release date considering both Deadpool and Black Panther rode it to massive success in previous years. We’ve contacted Fox to see if they had a comment or confirmation on Collider’s news, but have yet to hear back as of publication. Either way, it sounds like delaying the releases of both movies makes a lot of sense—and if the movies are better for it, any wait is worth it.